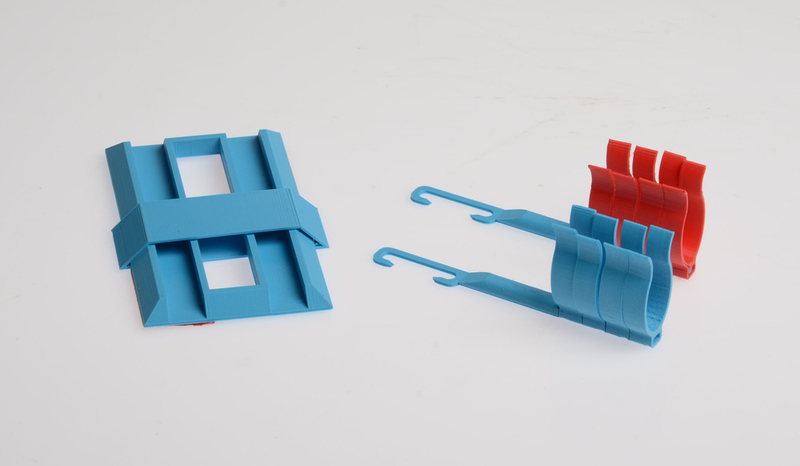 Creating 3D printable tools that are open-source, accessible and can be customised, to make everyday tasks easier and promote independent living for individuals experiencing the effects of arthritis. Beat The Button , is a simple 3D printed solution to a simple but every day problem: Buttoning and unbuttoning clothing. Currently carrying out further user testing with Arthritis Society Singapore and in discussions with Arthritis Research UK.